Find out all the latest information about Propelair technology, what’s on the horizon and how we are working with companies to bring down environmental impact. 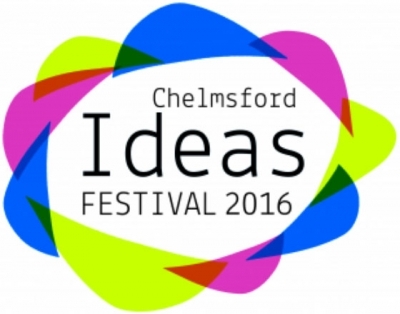 We’re delighted to be taking part in this year’s Chelmsford Ideas Festival which runs until November 12th. The festival, which is now in its 6th year, aims to stimulate and inspire people through a series of innovative events, talks and workshops – these cover the arts, heritage, technology and much more. Propelair TV is where you can find a series of help videos, information clips and customer testimonials, helping you understand Propelair and how our technology has helped other businesses.